Who holds the secrets to life? It often feels like navigating toward peace and purpose is a detective's game -- a complex search to dig up clues and piece together a plan. Answers to our most pressing challenges are indeed within reach, but often they seem to be written in code or shrouded in ancient context. 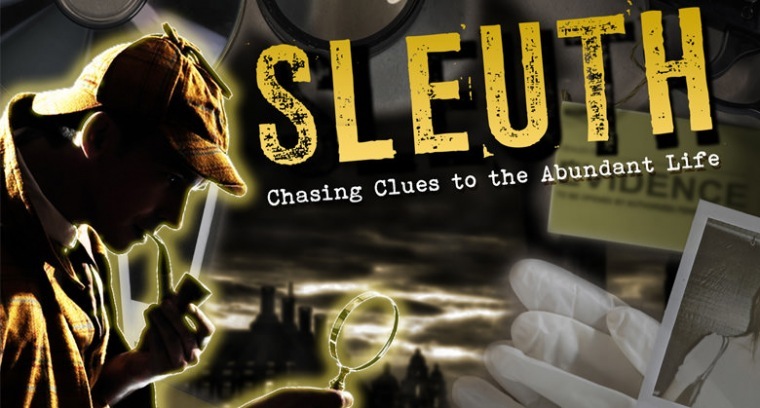 Join Horizon for SLEUTH as we learn to investigate an ancient letter's secrets, and decode the keys to the abundant life.